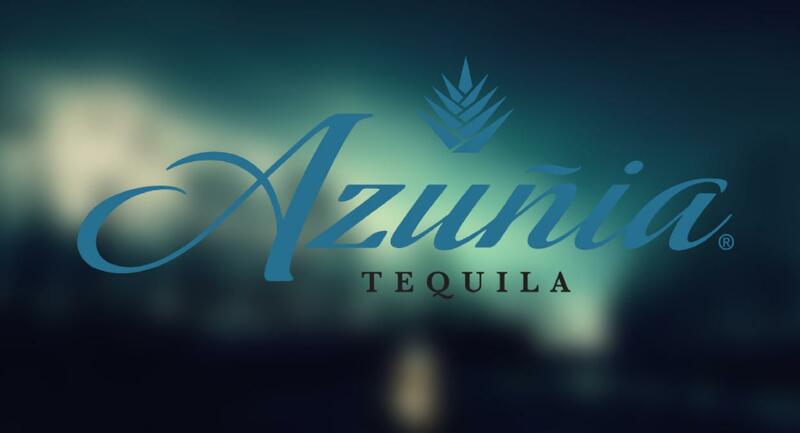 Client: Azuñia Tequila is smooth, clean craft quality tequila with authentic flavor from the local terroir in every sip. 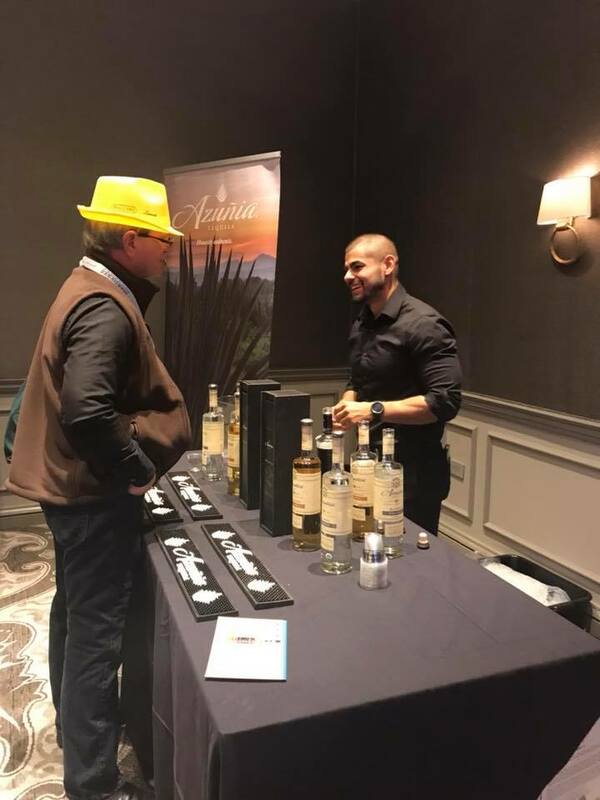 It is the exclusive export of Agaveros Unidos de Amatitán and its second- generation, family-owned-and-operated Rancho Miravalle estate. 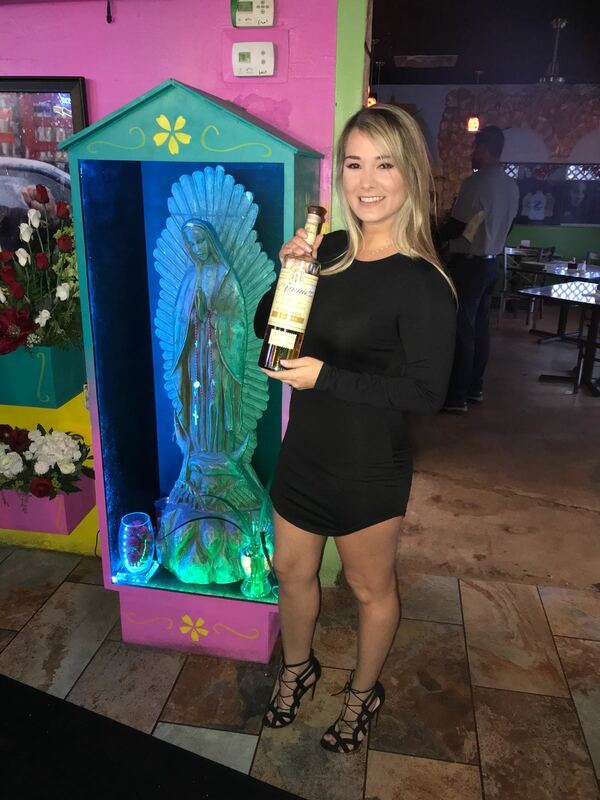 Rancho Miravalle has created exceptional tequila for over 20 years. 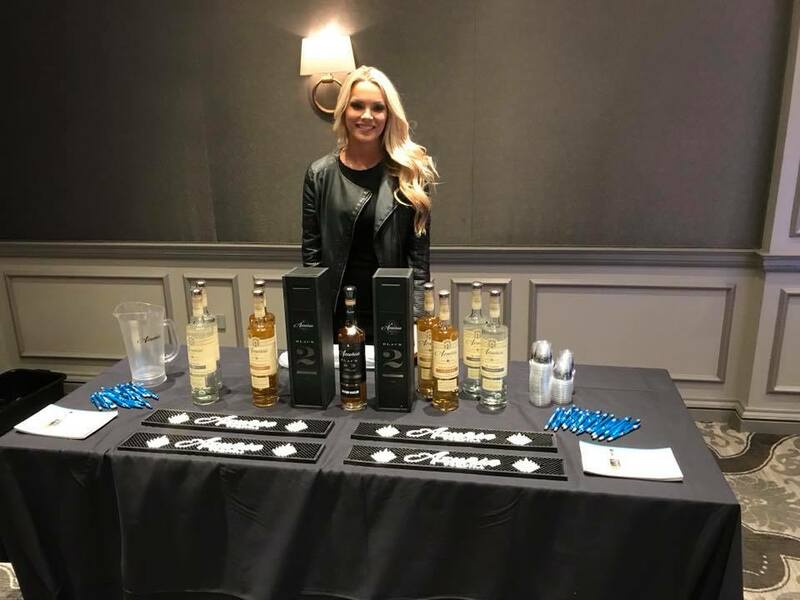 Made with 100% pure Weber Blue Agave grown in dedicated fields of the Jalisco valleys, we harvest by hand. Then we roast the organic agave in traditional clay hornos to ensure authenticity and depth of flavor.